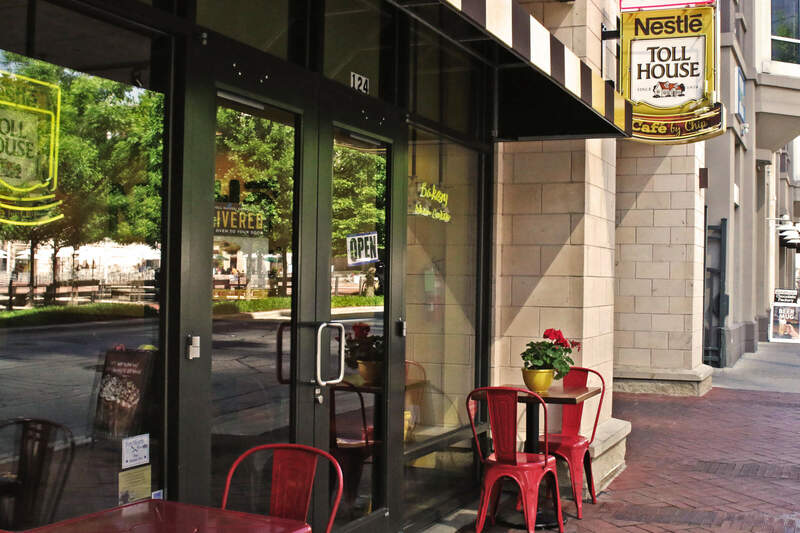 Nestle Toll House Cafe: Nestlé is known all over the world for high-quality, delicous treats – and that’s exactly what you’ll find here. The menu includes baked goods like cookies and cupcakes, ice cream, cookie cakes, premium coffees and espressos, and much more. Red Mango: Enjoy mouth-watering frozen yogurt, smoothies, parfaits, juices, and sorbettos made with the best, all-natural ingredients. Choose from a wide variety of extra-tasty flavors.